Flying carp streamers, Koinobori at Tokyo Tower | Why don't you go on a trip to Japan? 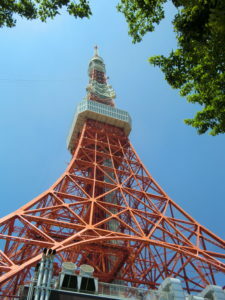 I went to the Tokyo Tower to watch an event on a national holiday, golden week. 333 carp streamers, or Koinobori are decorated in the front of Tokyo Tower. 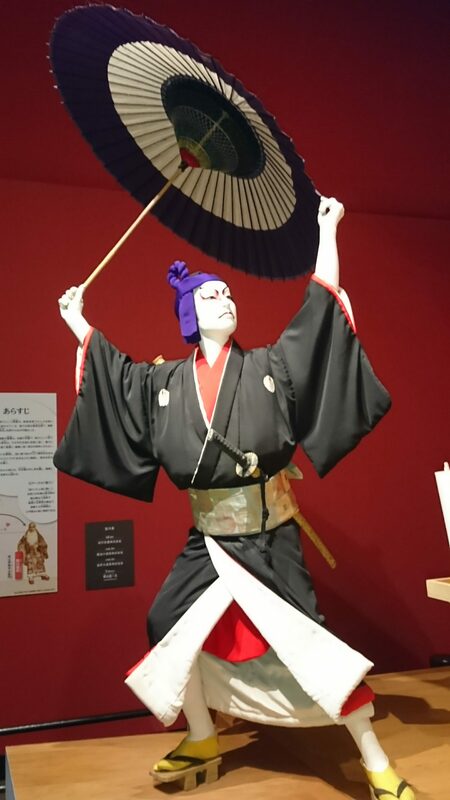 In 2017, the event was held from April 5 to May 7. 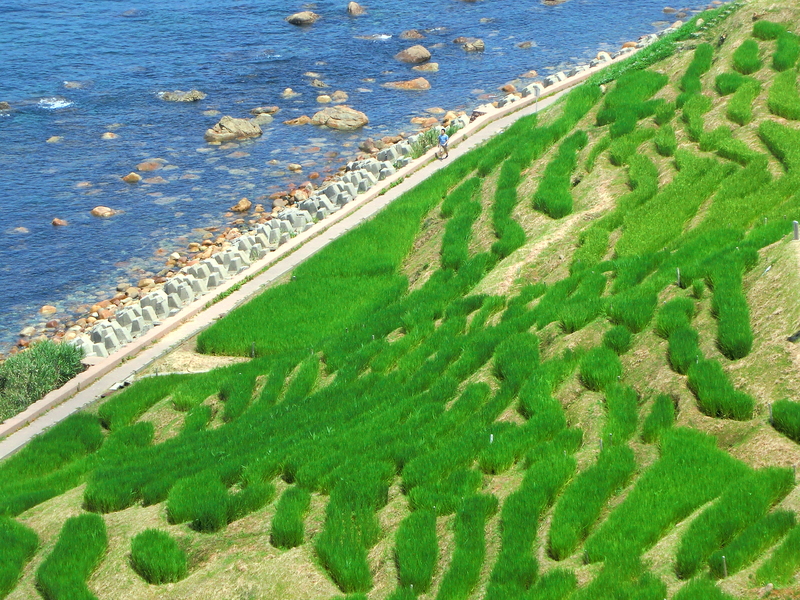 It is an annual spring event every year. 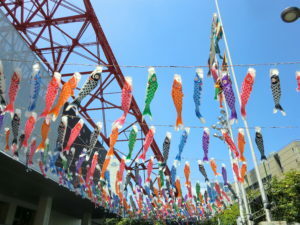 Koinobori is a cloth streamer in the shape of a carp and are raised with a tall pole on May 5, called boy’s day. The current May 5 is enacted as Children’s Day, but in the past, it was called Tango-no-sekku, or boy’s festival, to celebrate the healthy growth of boys. It is normally decorated outside of a house. It comes from the Chinese story that a carp which swarm up strong rapids became a dragon. People put it out in hope that their boys will grow up to be strong like a carp. 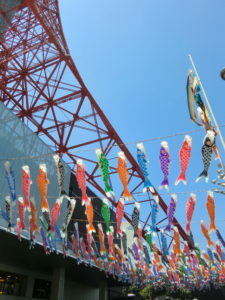 The height of Tokyo Tower is 333 meters, and the same number of 333 carp streamers are decorated. There are colorful carp streamers but there is only one Sanma or saury, which means that a yell and message for people who were affected by the Great East Japan Earthquake and Ofunato City, Iwate prefecture, which is a friendly city through the “Sanriku Ofunato Tokyo Tower Sanma Festival” held every September. The weather was nice, it was the beautiful day, so the carp streamers seemed to be comfortable in the wind as if they are swimming in the sky. 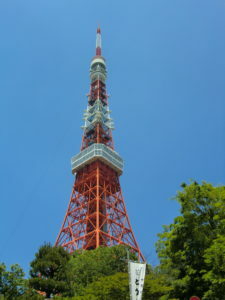 Tokyo Tower was built in 1958 as a radio tower. 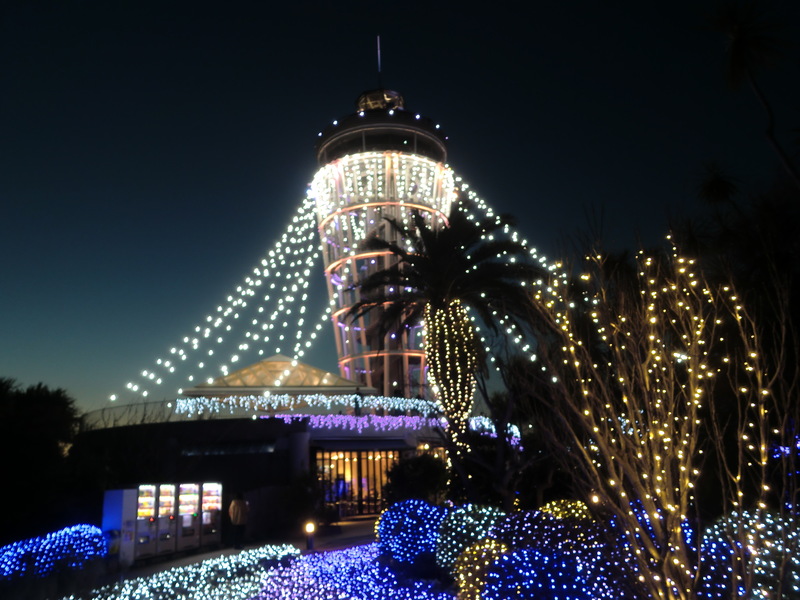 The official name is “the Japanese radio tower”. It is said to be the highest as a stand-alone tower at the time. 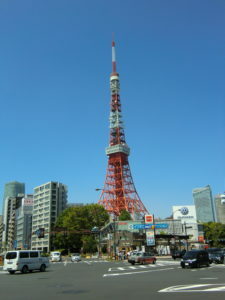 In 2012, Tokyo Sky Tree was completed, and Tokyo Tower finished its role as a broadcasting tower. 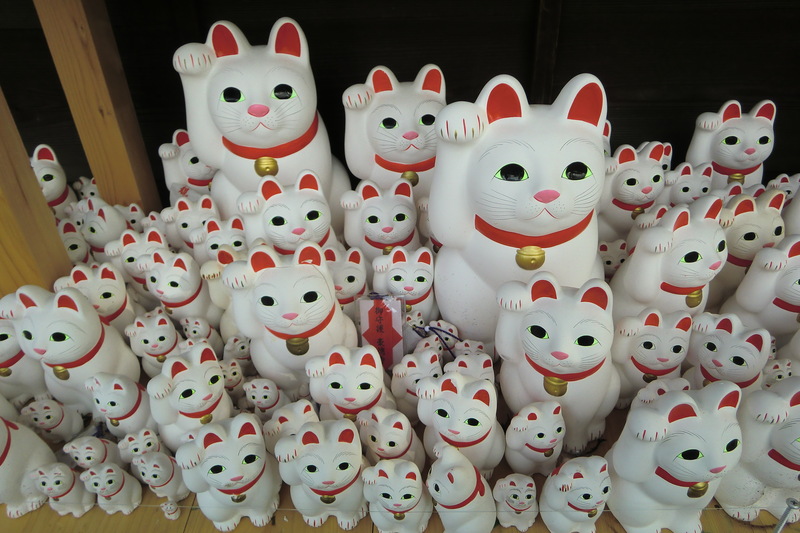 However, it is still crowded with many people as a sightseeing spot. Tokyo Tower has an observation deck at 125 meters and 223 meters above ground and can go up with elevator. Because of Golden Week holiday, there were a lot of tourists, so it was necessary to line up for about 30 minutes to get on the elevator to the observation deck. I gave up going up the tower. For your reference, this tower can also go up by the stairs. 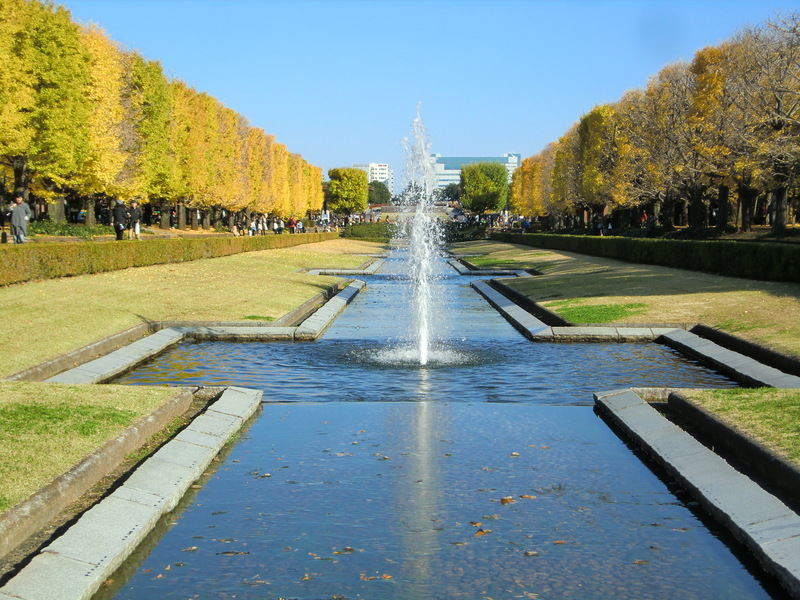 It is limited to the daytime at weekends, and it will be canceled in case of rainy day or bad weather. We go up about 600 steps of outside staircase while watching the scenery. I will recommend it to those who are confident in the health of the feet. A person who go up to the top completely can receive a special certificate. 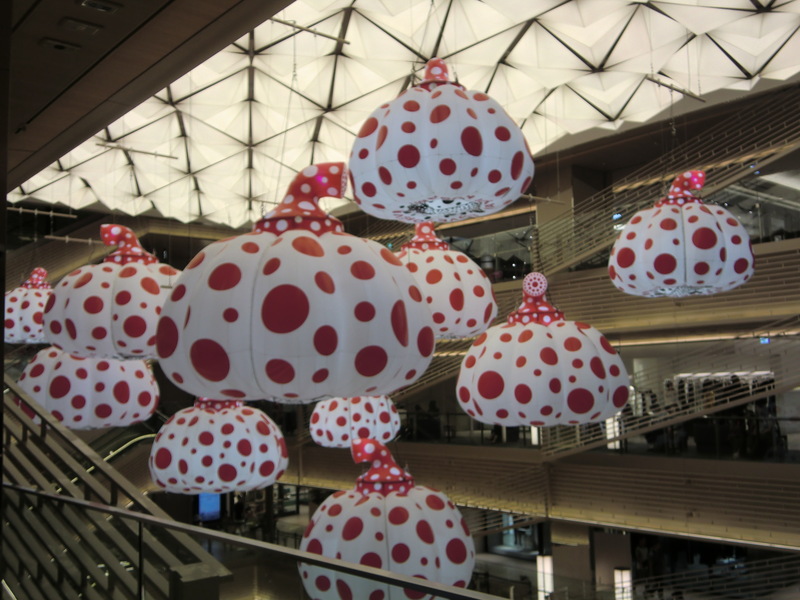 There are shops such as aquarium, food court and souvenir shops in Tokyo Tower. The light-up of the night time is also very nice.